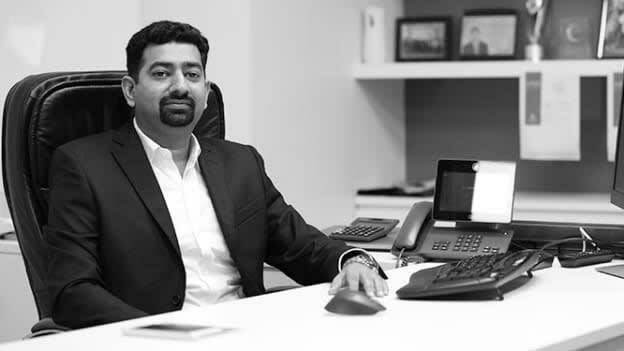 Manish Mehan is an industry veteran and he has managed three critical business verticals i.e. Sales & Marketing, Installation, Service & Maintenance for India and Bangladesh OUs. thyssenkrupp has appointed Manish Mehan as the new CEO of thyssenkrupp Elevators (India) with effect from 1st April 2019. Manish was earlier the Chief Financial Officer (CFO) in thyssenkrupp Elevator (India), leading the finance and related functions for the Indian and Bangladesh Operating Units (OU) for the last twelve years. Additionally, he was also appointed as the Director of Operations to lead the OI-wide field operations including elevate India Project Management Office. In his new role, he will drive all strategic, operational and financial goals for OU India with paramount focus on sales and productivity growth, organization streamlining, talent development as well as overall safety and quality improvements. Manish is a Chartered Accountant with a bachelor degree in commerce from the Delhi University.